Work, life or leisure, access your world in minutes. 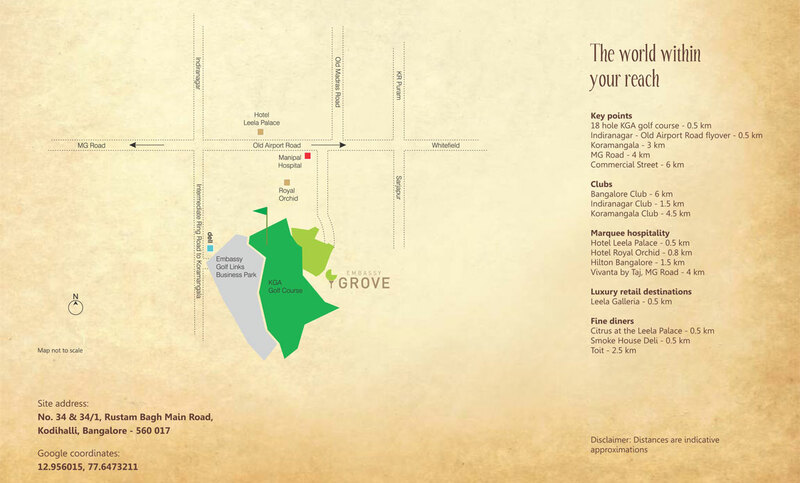 Embassy Grove is located in the CBD in an exclusive niche between Indiranagar 100ft Road and Old Airport Road. Koramangala is easily reached via the Inner Ring Road and MG Road is just a 5 minute drive away. Embassy Grove is in the heart of it all. Global workplace destinations, premier clubs, marquee hotels and swish watering holes at arm's reach, let you effortlessly balance the everyday and the extraordinary. 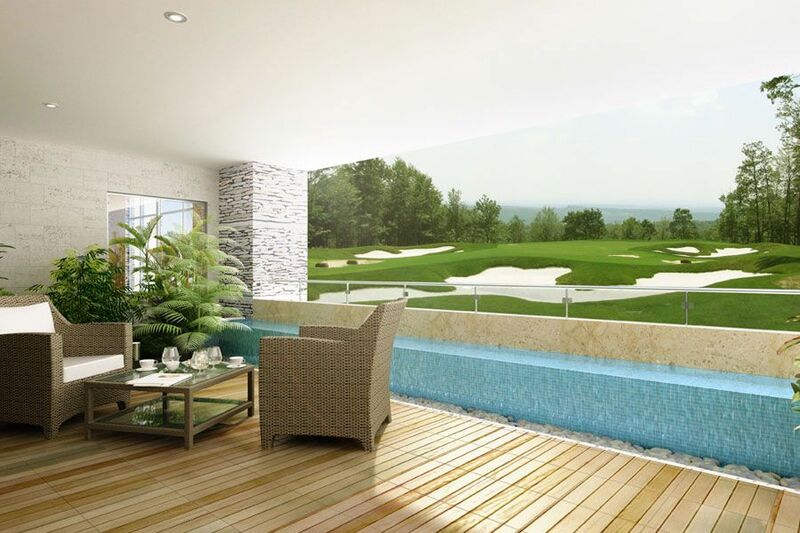 With the 18 hole Golf Course by Karnataka Golf Association adjoining, leisure is just a swing away.